Demand variability is one of the top challenges for achieving a high performance in modern supply chain management. Experiencing differences from what we expect to sell and what really happens is a common issue for both manufacturing and e-Commerce businesses. In 2010, a survey of supply chain executives ranked demand variability as the biggest challenge and for five years it remained at the top of this list. Demand variability is due to several factors and the demand has complex dynamics in general. For instance, the growth of online commerce alternatives in consumer products has decreased the customer loyalty. This means that the impact of out of stock events creates even more uncertainty in estimating the future demand since the customer base of modern businesses changes faster than in the past. Demand variability is also affected by operational inefficiencies, just like the lack of visibility and information within and across supply chains processes. This often causes an increase in the number of suppliers and subcontractors within a company’s businesses and a bigger complexity in managing multiple lead times at both the plant and customer level. In many articles we discussed the importance of an accurate demand forecasting: a reliable forecasting tool gives a measurable contribution to achieving an effective consensus forecasting process and cutting down inventory costs while preventing lost sales. In fast-moving items, some factors can affect forecast accuracy: seasonality effects, exceptional peaks given by promotions and new product launches. Advanced forecasting tools like Intuendi can train machine learning models in order to understand seasonality behavior for items with enough sales history; they can also find correlations between clusters of products in case of new products forecasting. Modern approaches involve self-adaptive algorithms that continuously train over users data: this way they can find and fit the best models for both explaining the past data and generating prediction over the next periods. Things are little harder when it comes to slow-moving products: they are in the long tail of products with usually close to zero forecasts. 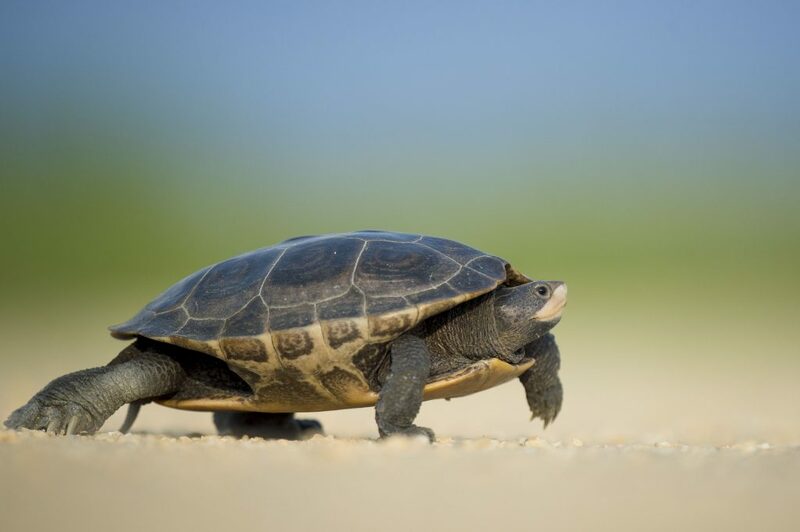 The key for an effective management of slow-moving products is coupling a trusted forecasting tool with a good service level definition strategy. There are many ways to define service levels and they relate to the type of inventory stored for a specific product. Safety stocks, for example, are used when an extra stock is required with the purpose of mitigating the risk of stockouts; cycle stocks are used for meeting the customer demand between recurrent purchase orders. Lead times, average delays, orders frequency, coverage windows, minimum order quantities and minimum supply lot are all factors that affect each stock types and change the way you ensure the service level. To sum up, achieving a high forecast accuracy is fundamental for fast-moving items and it’s still important for the long tail. But with the slow-moving items management, you also need an optimized service level strategy to determine how much stock you need and the best mix for minimizing the risk of stockouts.